Pnevmatikakis Winery The Winery Pnevmatikakis is located in the province of Kissamos. 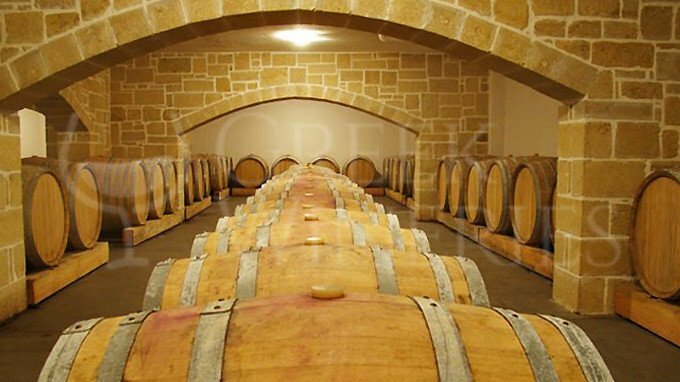 It has long experience in Viticulture and Wineries. Modern facilities, selected varieties, quality control and passion for wine are elements that differentiate this winery. Owners of the standard of this unit are the winemaking brothers Michael and Anthony Pnevmatikakis, the family who is dealing with viticulture and winemaking from grandfather to grandfather. 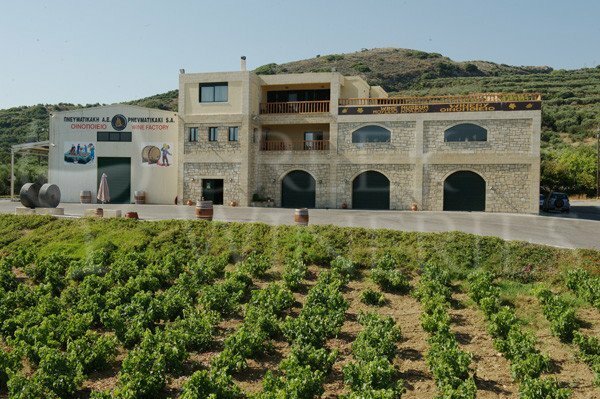 The modern winery facilities of Pnevmatikakis are open to all lovers of good Cretan wine. 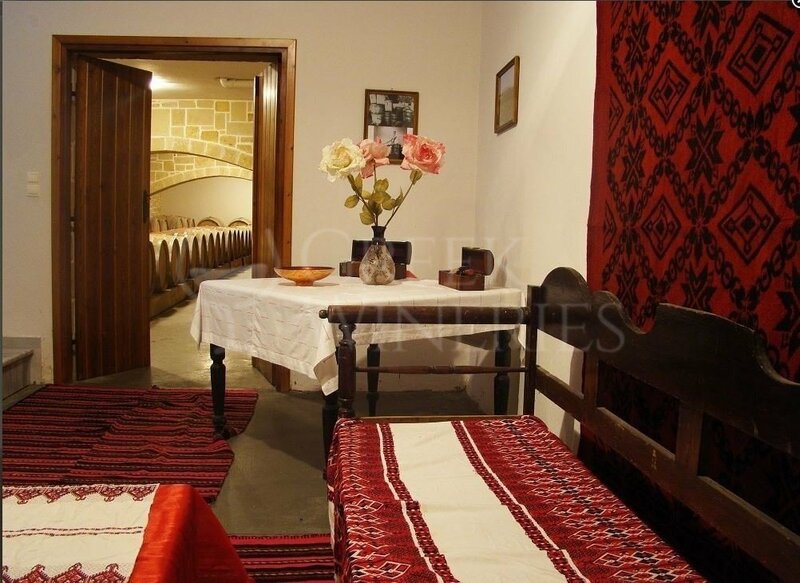 If you want to visit the vineyards, the modern facilities, the stone basement cellar, the wine museum and try their wines go to Drapania Kissamos. 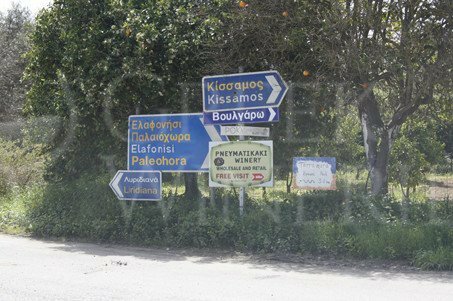 It is very close to the national road from Chania to Kissamos, 4 kilometers before the town of Kissamos.